Size of this preview: 800 × 534 pixels. Other resolutions: 320 × 214 pixels | 1,711 × 1,142 pixels. 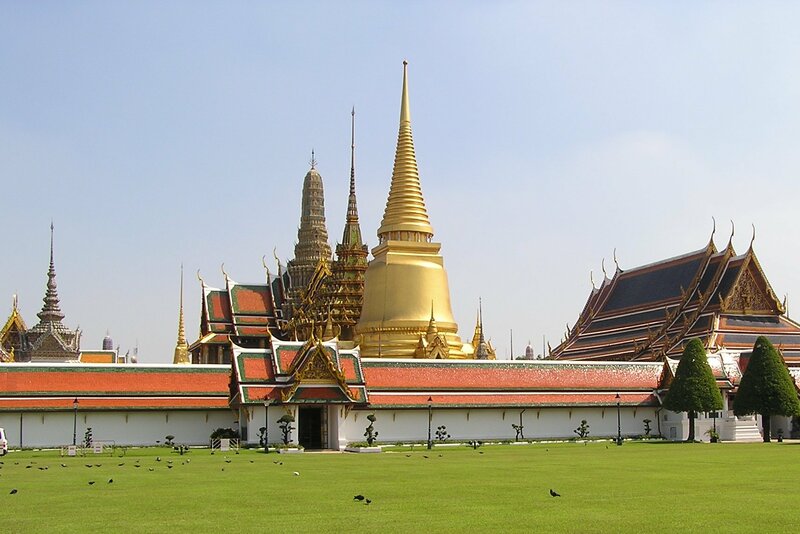 Description: Grand Palace with Temple of the Emerald Buddha (Wat Phra Kaew) in Bangkok, Thailand. This page was last modified on 20 April 2017, at 15:13.